Home / Artisan Varietal Olive Oils / Greek Koroneiki Olive Oil. 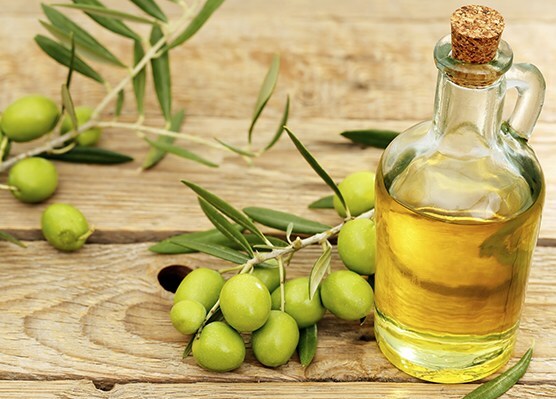 Olives and olive oil were the foundation of the Cretan economy. The Minoan villa in Vathypetro, near Archanes, in the province of Heraklion, dates back to about 1500B.C.E. and includes a stone oil press. Some experts maintain that a press in Phaistos is even older. Even today, two-thirds of the island’s cultivable land is put to olives. Koroneiki oils are noted for their fruitiness and their stability, which means that they keep their flavor and freshness a longtime. 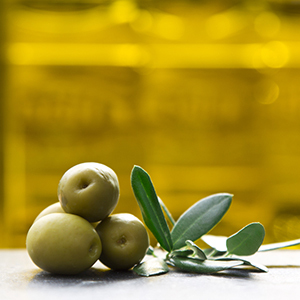 The Greeks themselves consume more olive oil than any other nation and with this olive oil, you can taste why. Flavor Profile: Reminiscent of the olive tree’s wood, the greenness of its leaves, with soft herbal notes. Intense with the variety’s characteristic soft ending and touch of sweetness. Picual Extra Virgin Olive Oil.